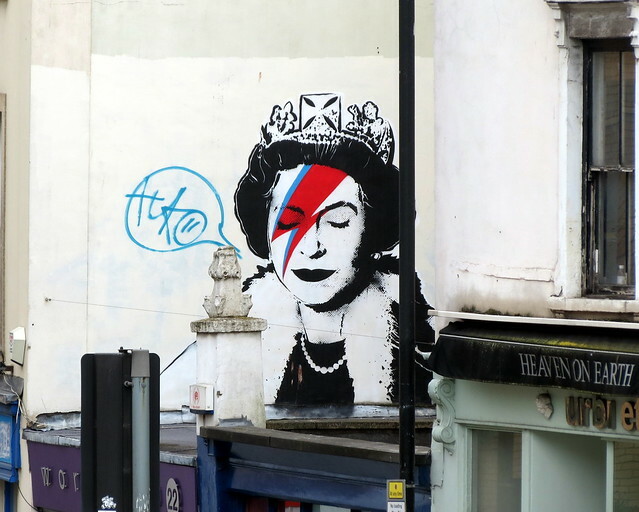 I moved to Bristol today and, knowing that it was going to be a stressful and tiring day, I set up this post to automatically publish. 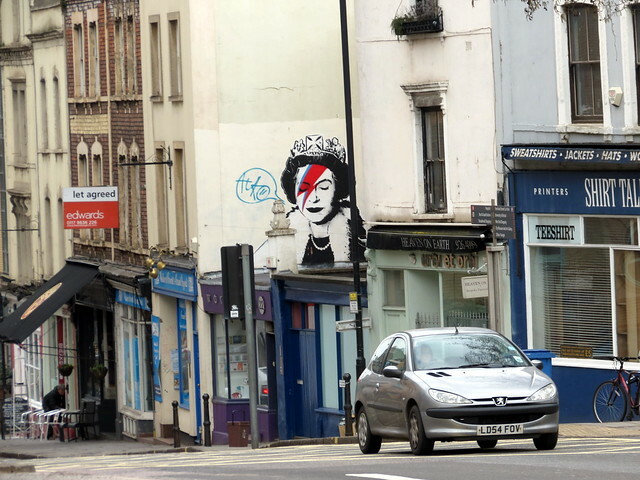 Here’s ‘Still Sane’ by Incwel on Upper Maudlin Street in Bristol. 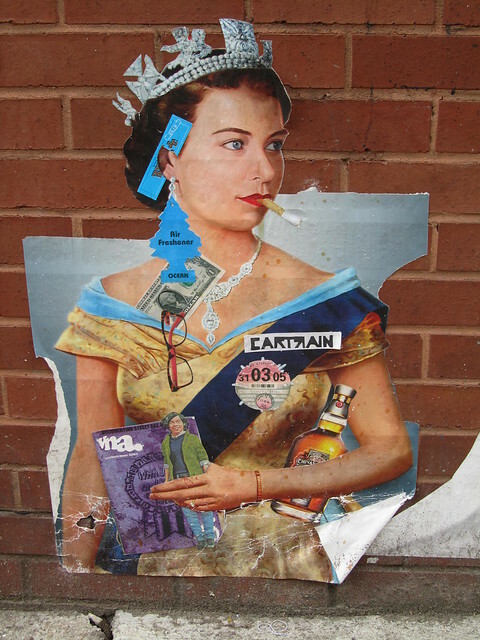 I spotted this piece while flat hunting, and thought it was brilliant. 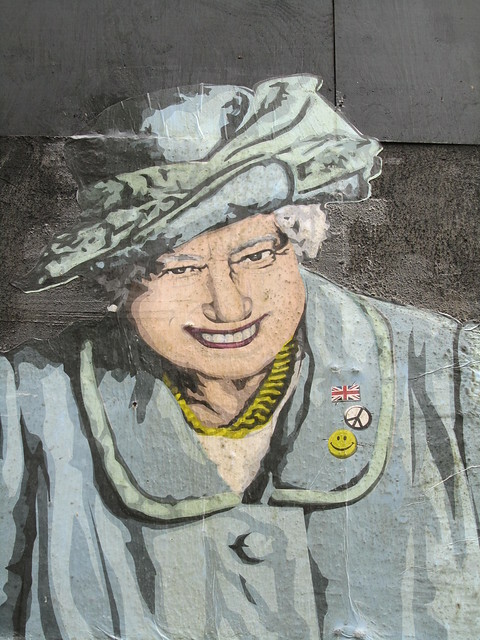 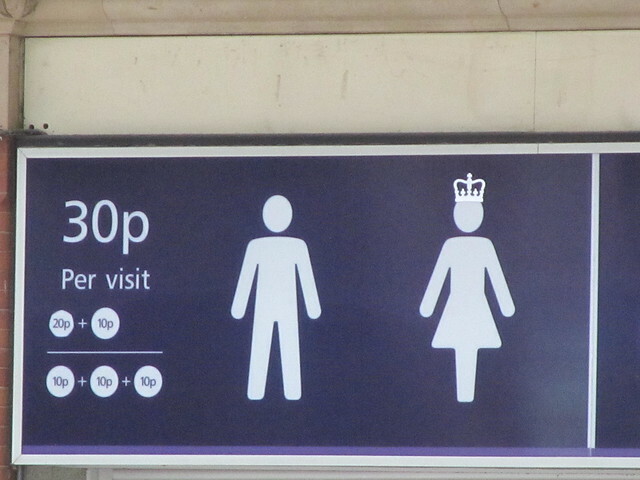 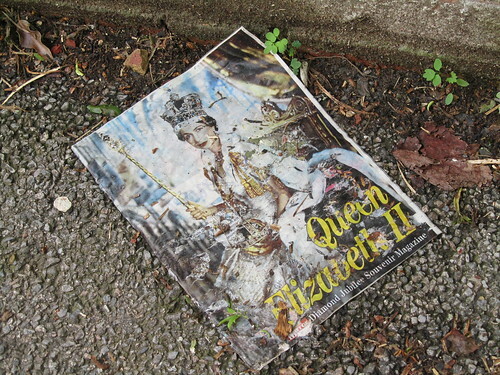 Apparently it appeared in June 2012 during the Queen’s Diamond Jubilee celebrations. 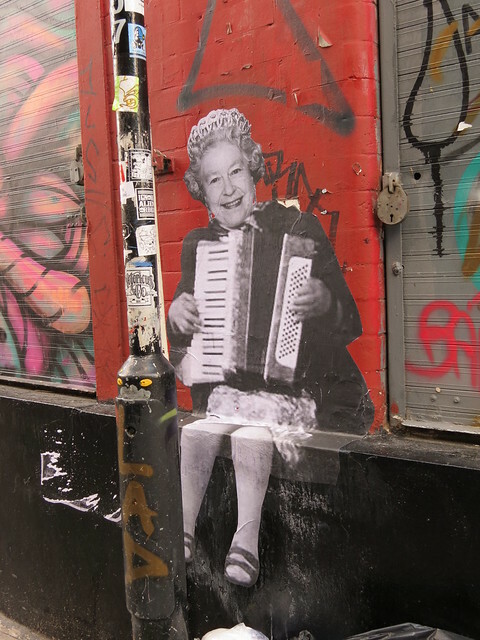 In Shoreditch, courtesy of Cartrain. 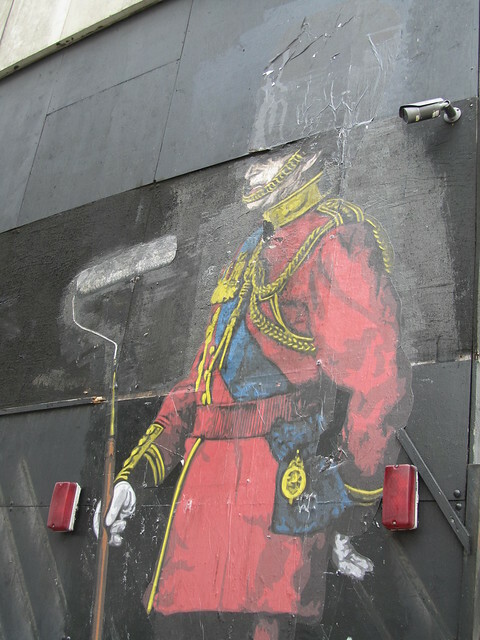 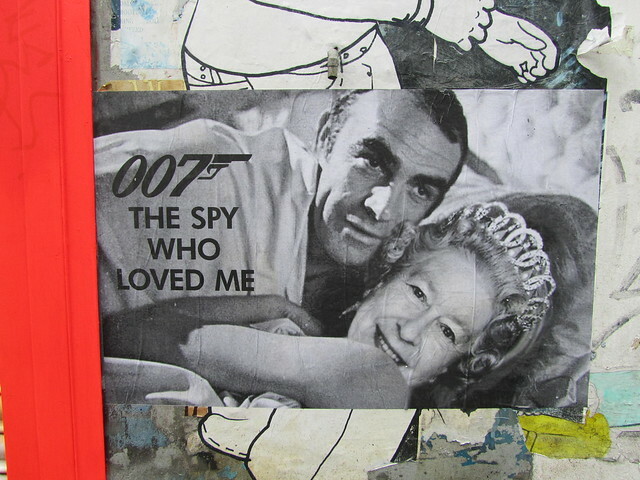 Weekly Photo Challenge: Close – The Queen and James Bond get up close and personal in this The Spy Who Loved Me street art in Shoreditch. 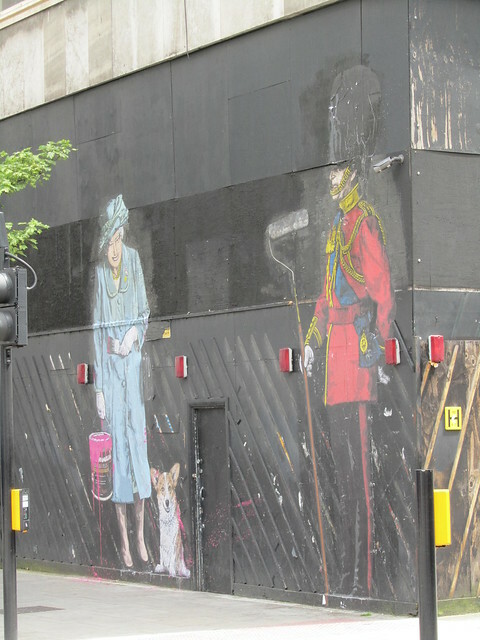 On one side there is a massive picture of The Queen holding a can of paint and a paintbrush, looking quite pleased with herself, next to a soldier who might well be Prince Philip. 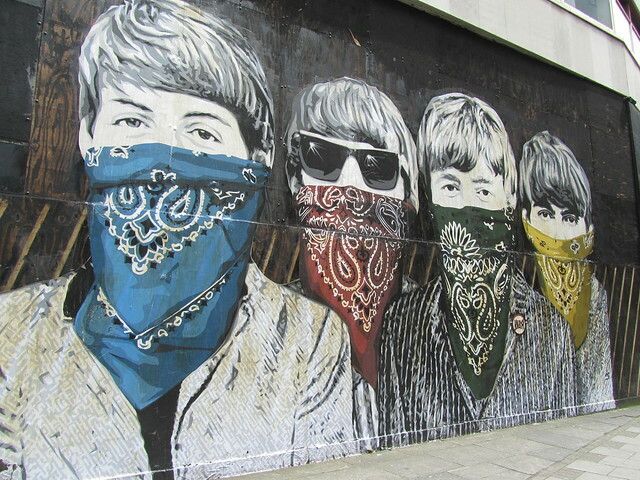 On the other side there is a huge mural of The Beatles wearing bandanas. 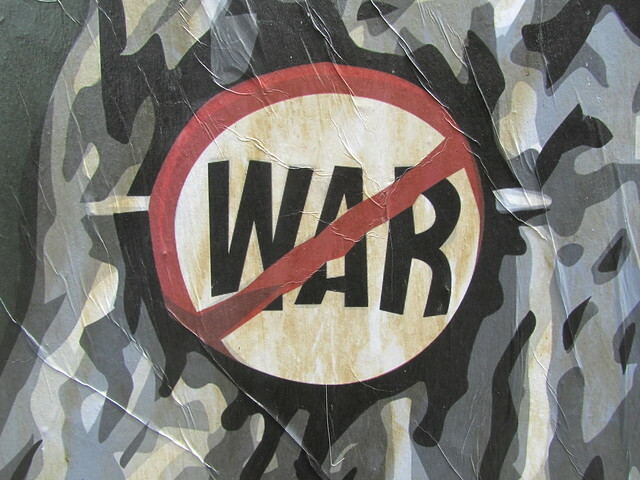 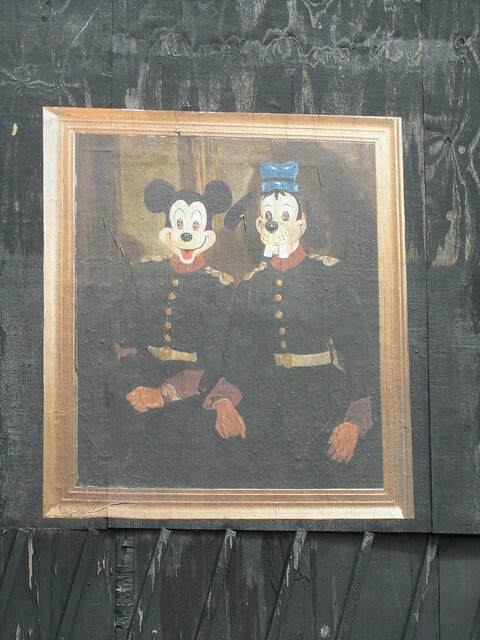 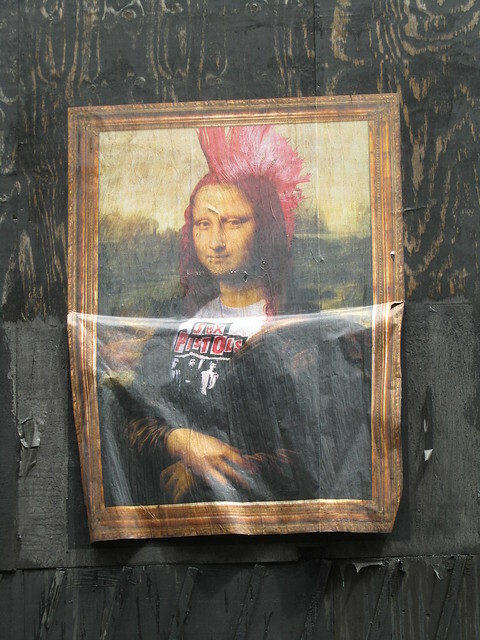 I’m pretty sure both pieces are by Mr Brainwash, judging by this and this. 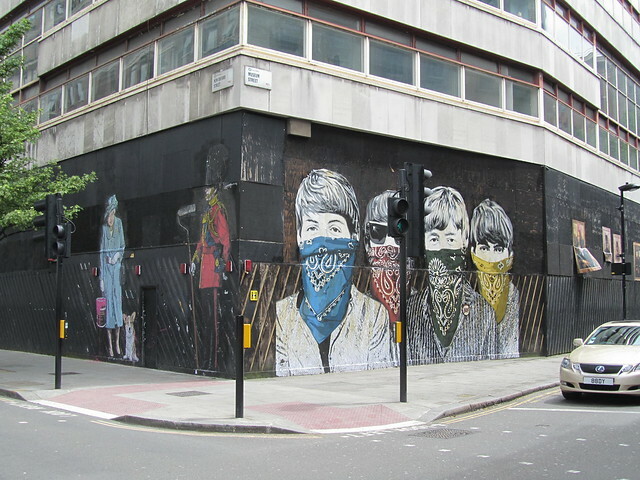 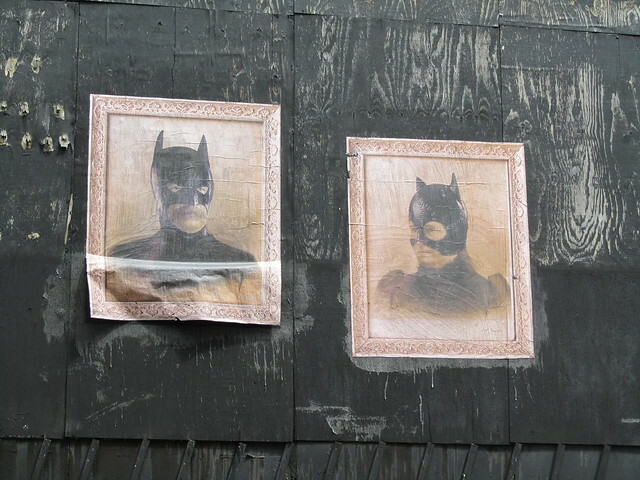 I’m not sure if these are Mr Brainwash or another artist, but they’re pretty cool!